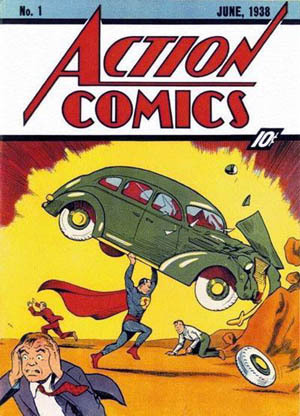 75 years ago today, the world was introduced to Superman in Action Comics #1. To mark the occasion, Warner Brothers has released an extended trailer for the new Superman movie, Man of Steel. Enjoy!